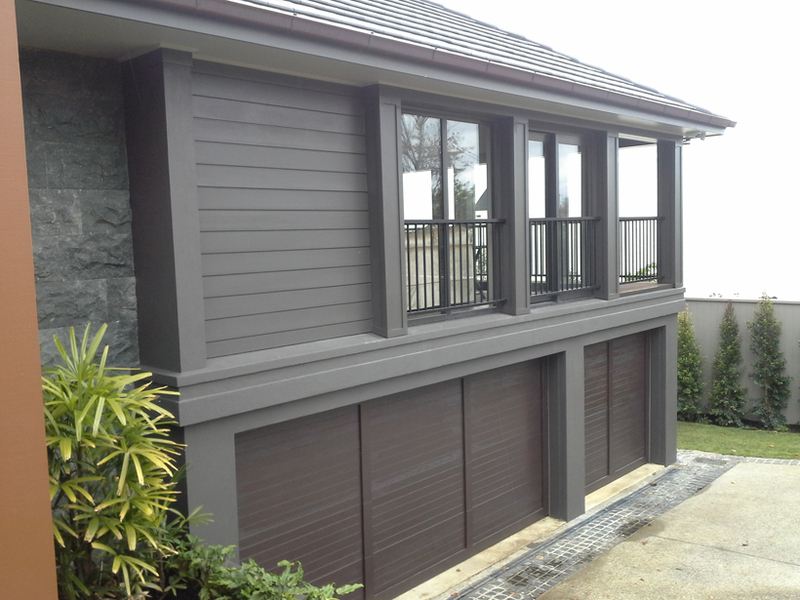 custom made gates and gate systems. 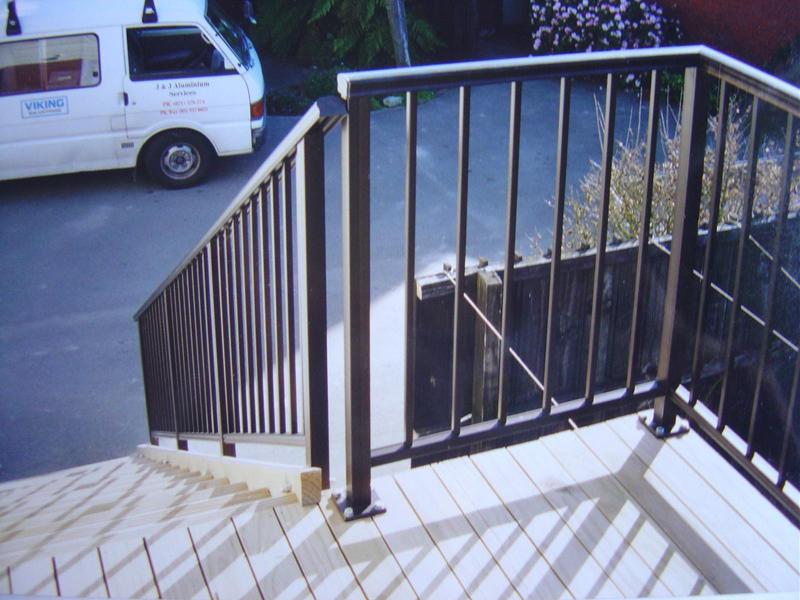 With many years in the industry we will work with you to insure a gate or gate system that will not only meet your expectations but will exceed them in every way. 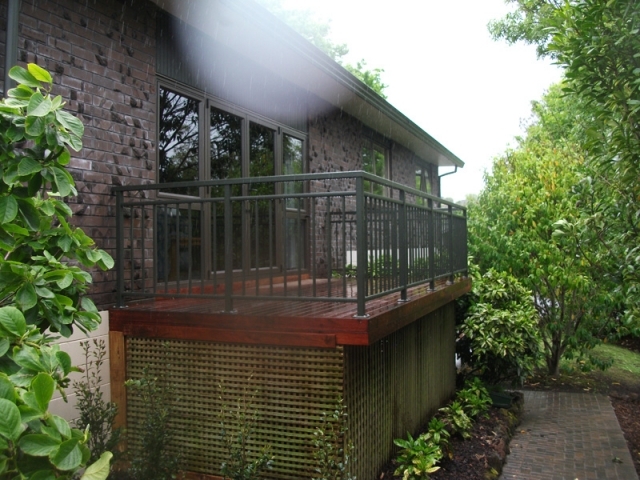 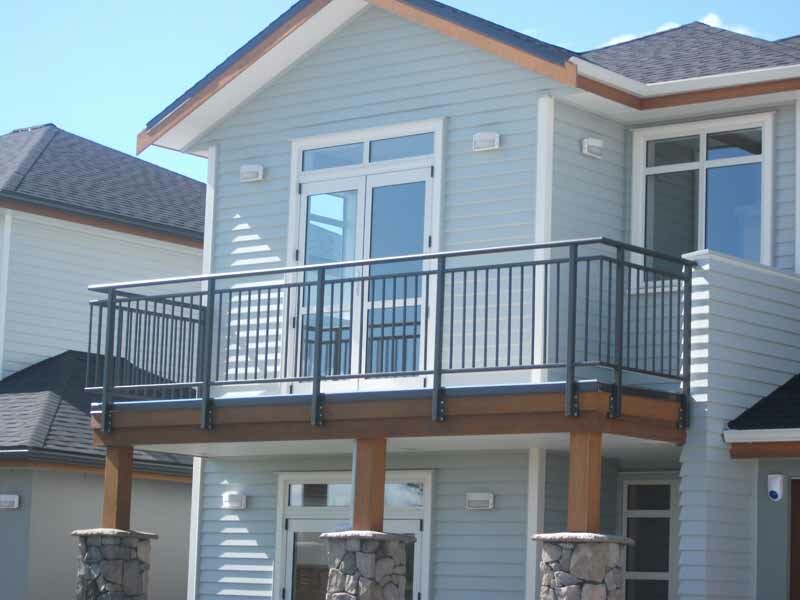 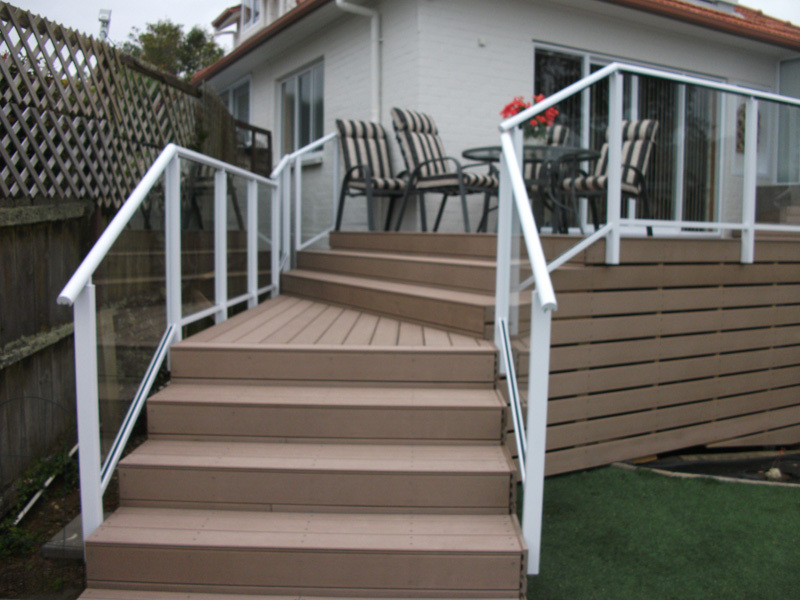 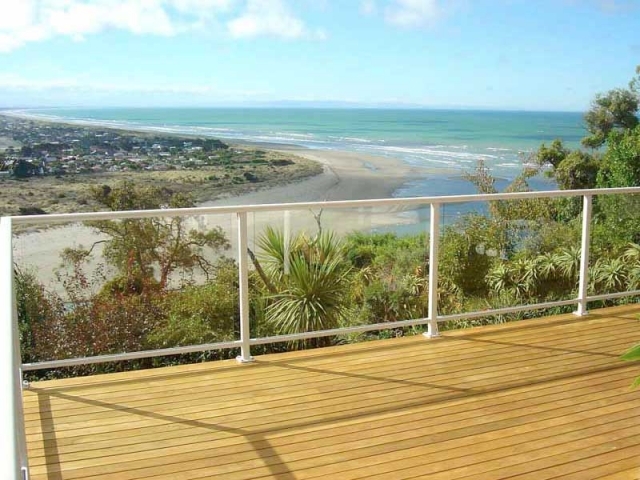 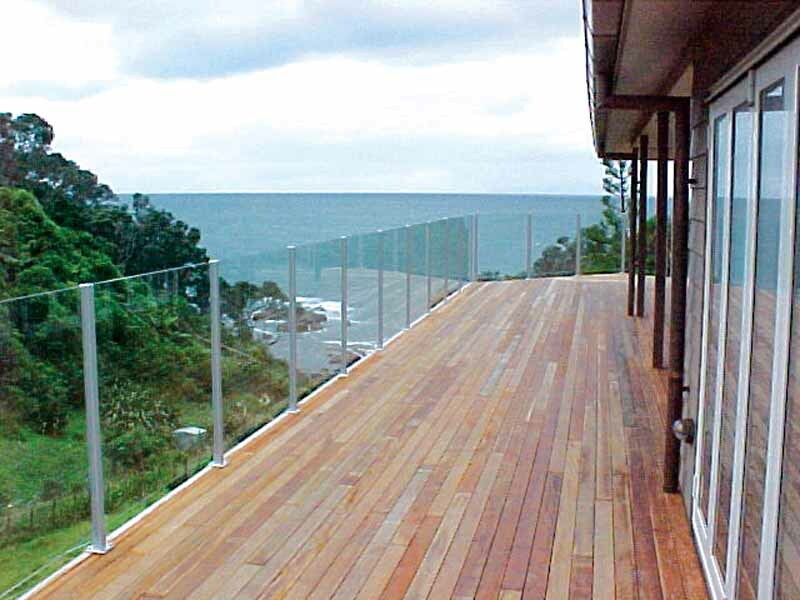 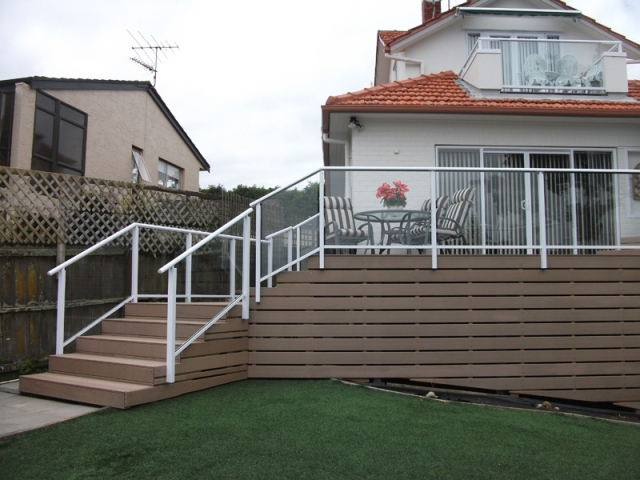 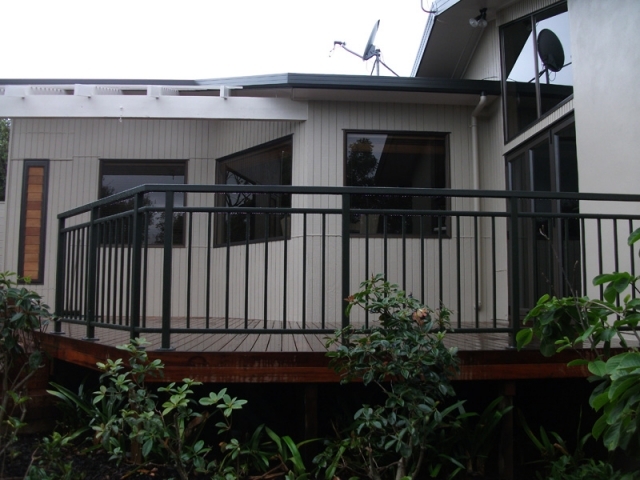 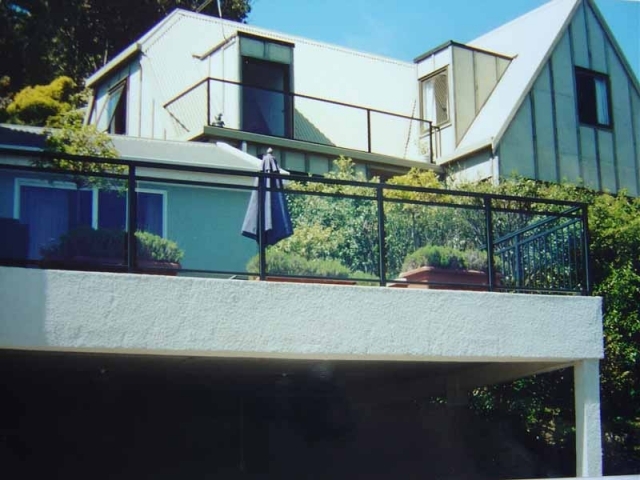 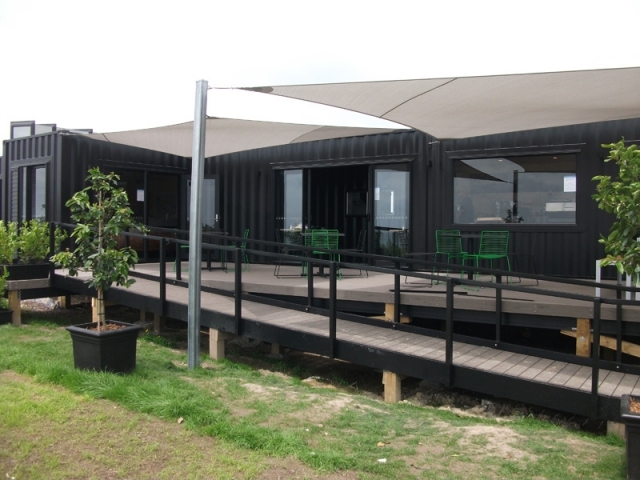 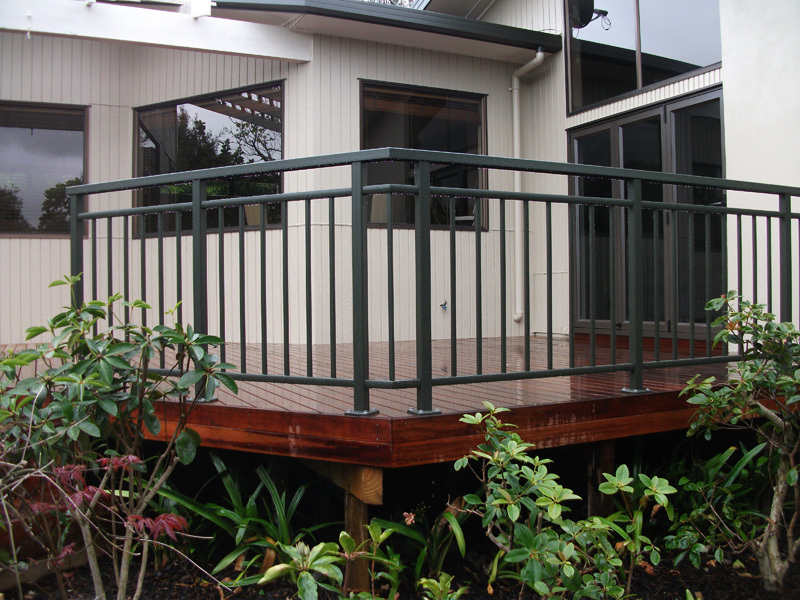 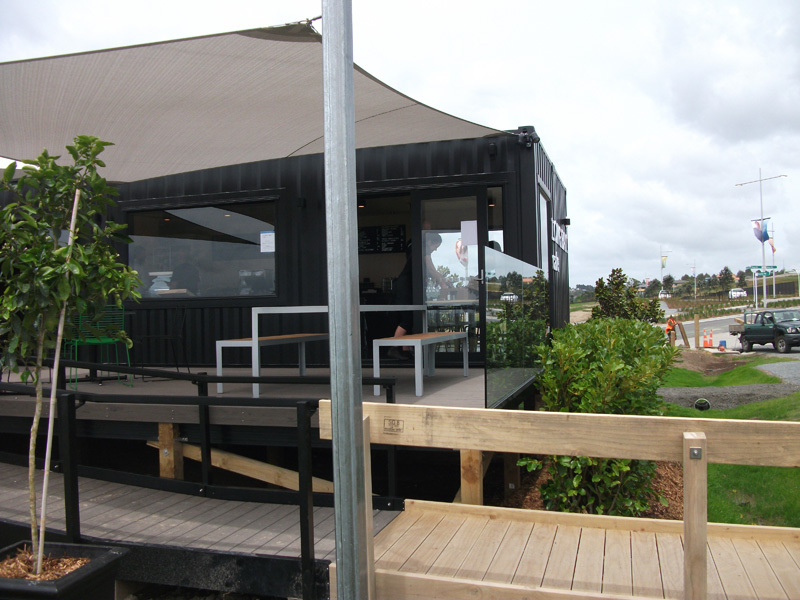 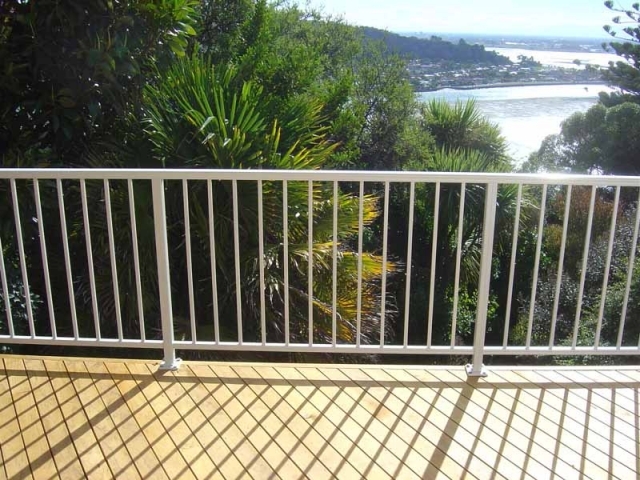 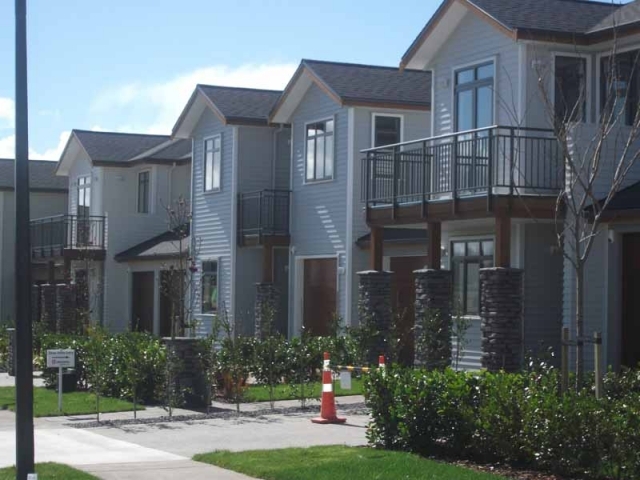 Balustrades: Frameless Glass Balustrading, Fencing and Pool Fencing. Aluminium Design: Custom Doors, Frameless Glass Doors, Custom Handles & Grab Rails, Gates & Automatic Gates, Office and Shop Fitting, Awnings and Canopies, Conservatories, Any Aluminium Fabrications. 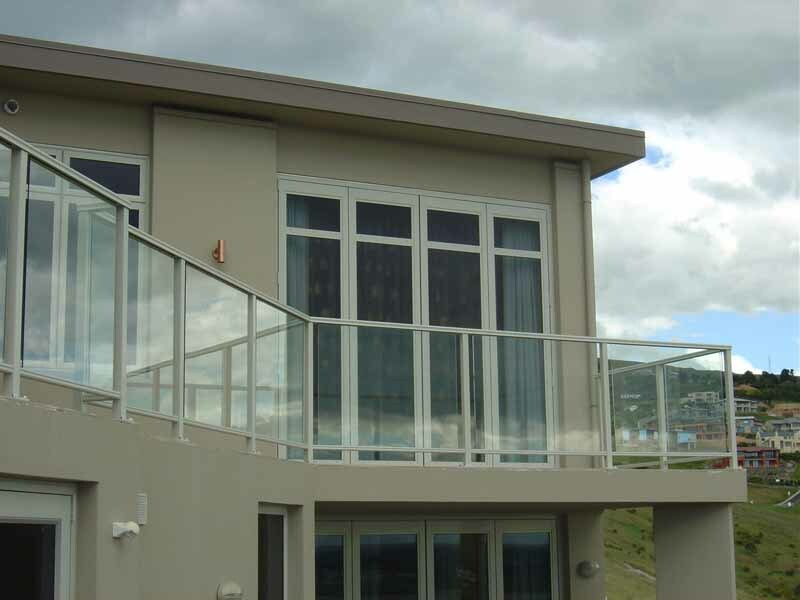 Architectural Windows: Window Refurbishment, Louvre Systems, Roof Lites, Roller Shutters & Grilles, Security Screens, Insect Screens, Retrofit Double Glazing. 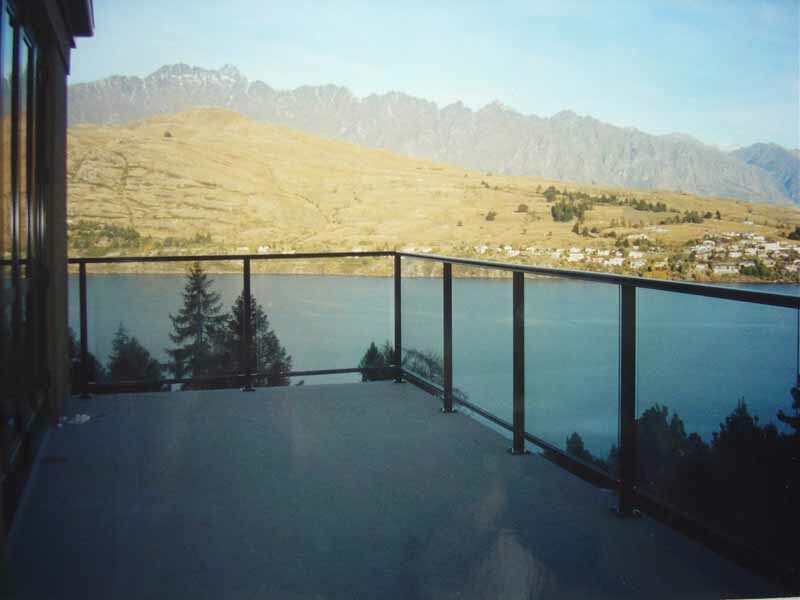 To see how Architectural Aluminium Installations can make your architectural vision come to life, come visit our showroom at 52 Upper Queen Street, Eden Terrace. NOTE: OUR SHOWROOM IS OPEN BY APPOINTMENT ONLY.. 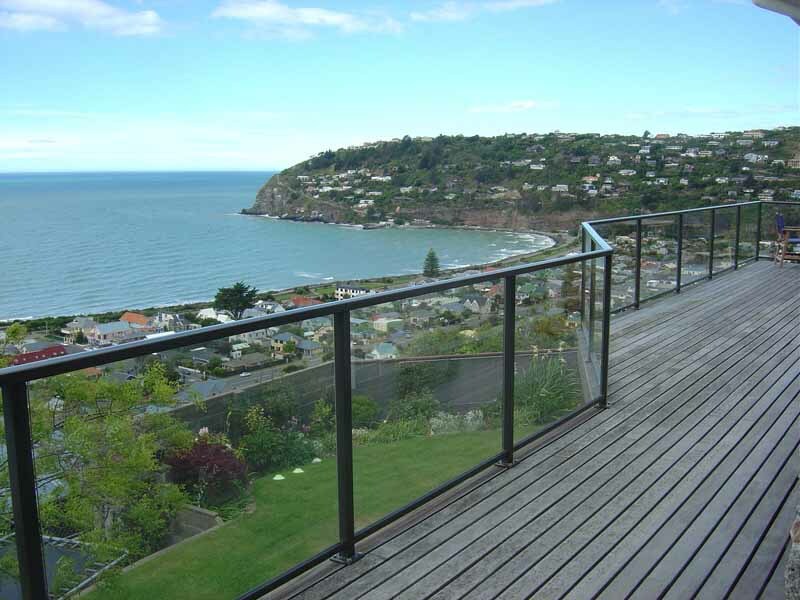 Otherwise, please contact us here or call us now on 09 357 6883. 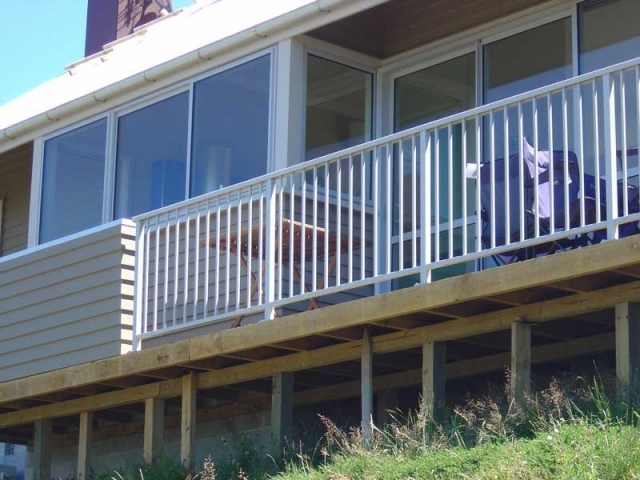 Copyright Architectural Aluminium Installations Ltd 2018. All rights Reserved. 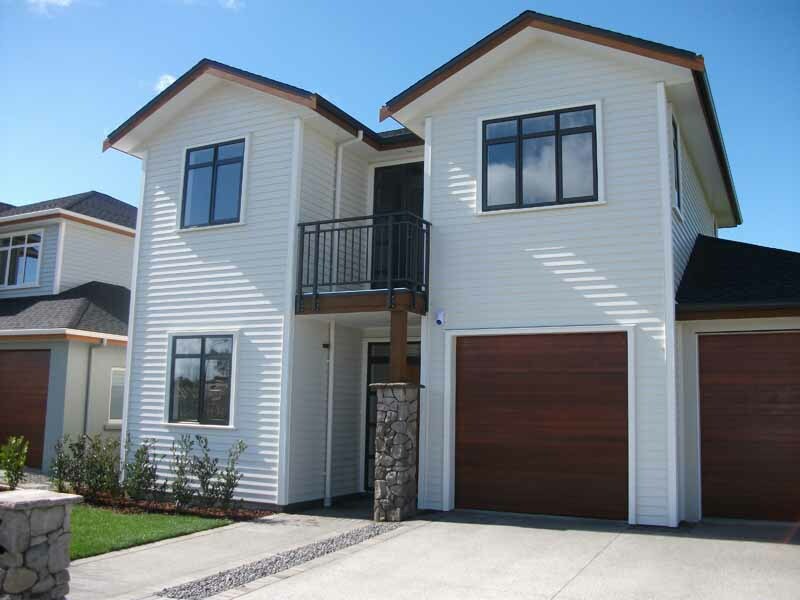 Website Design By SEOPro NZ Ltd.